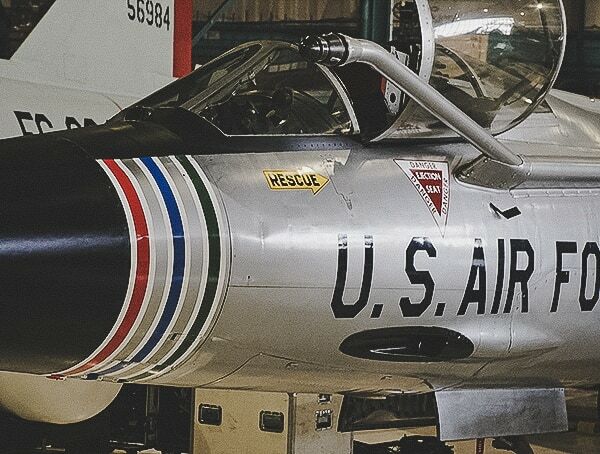 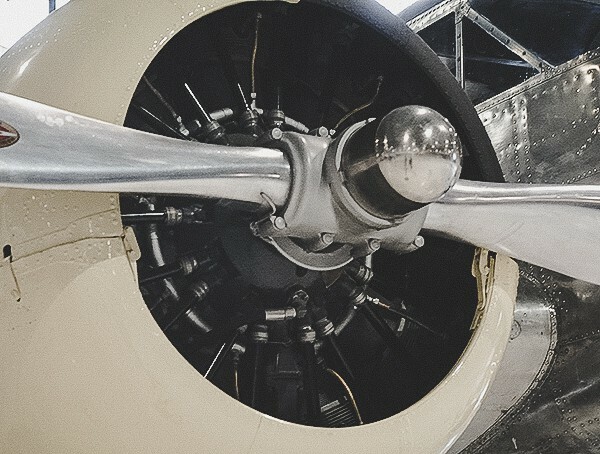 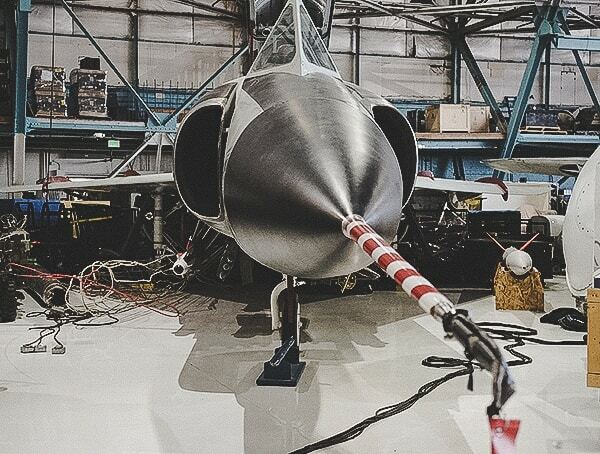 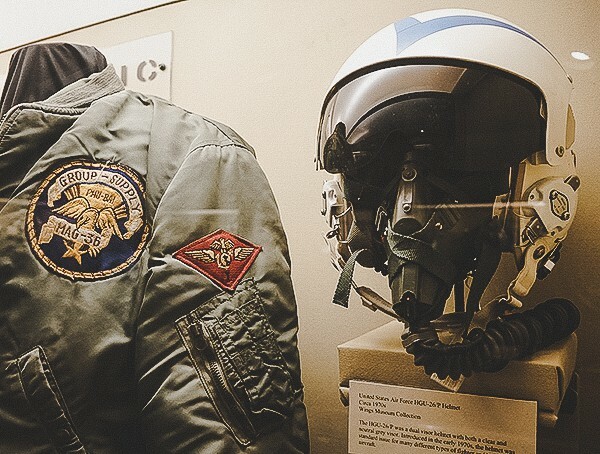 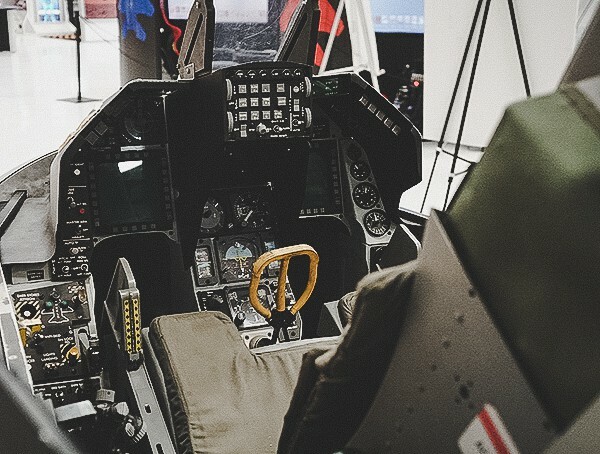 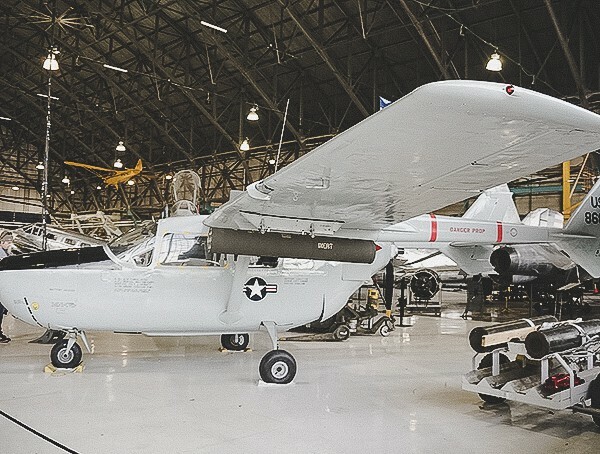 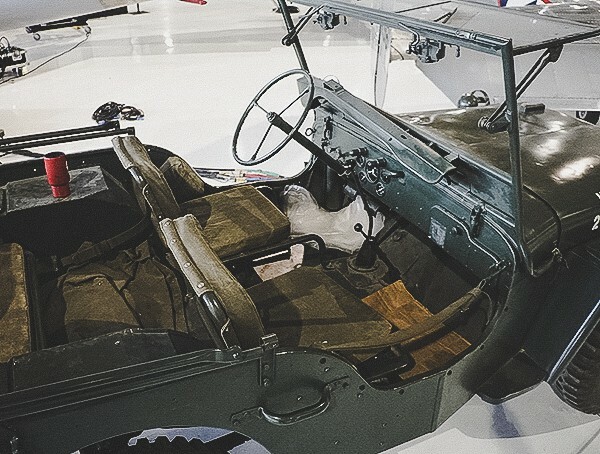 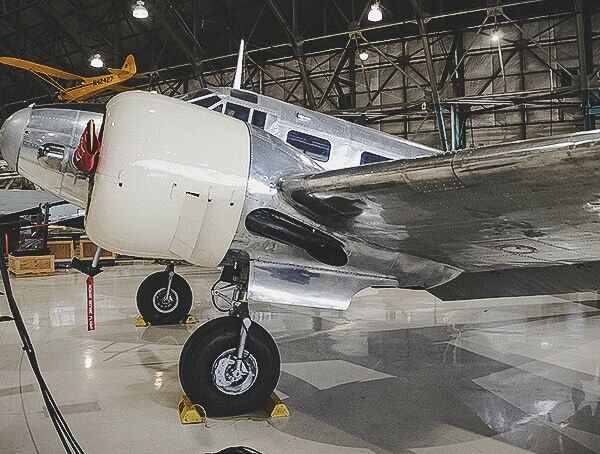 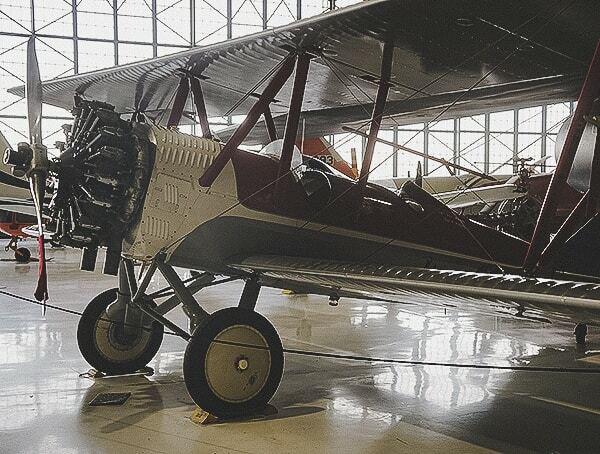 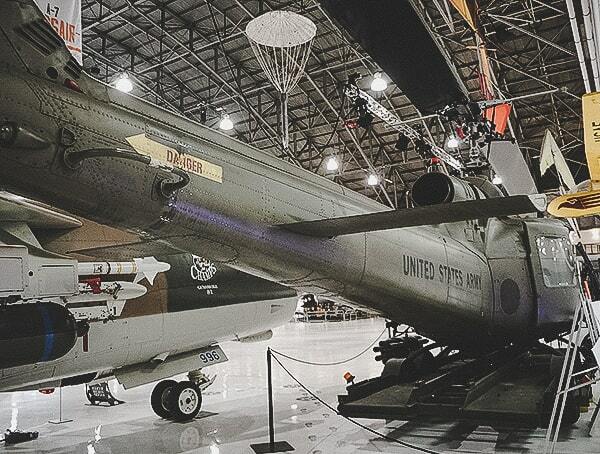 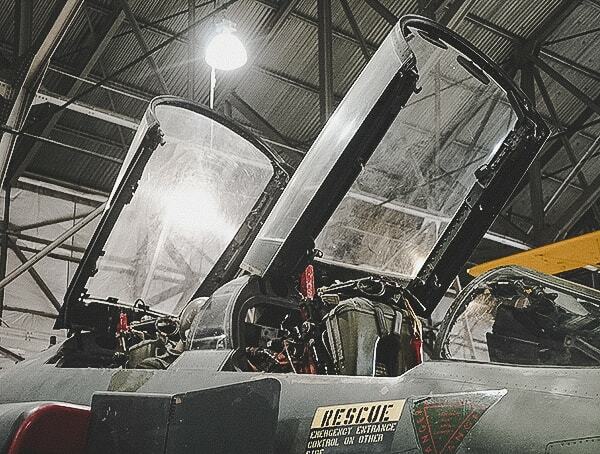 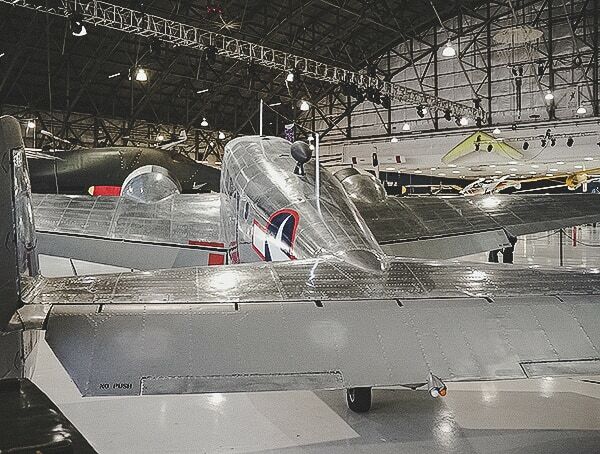 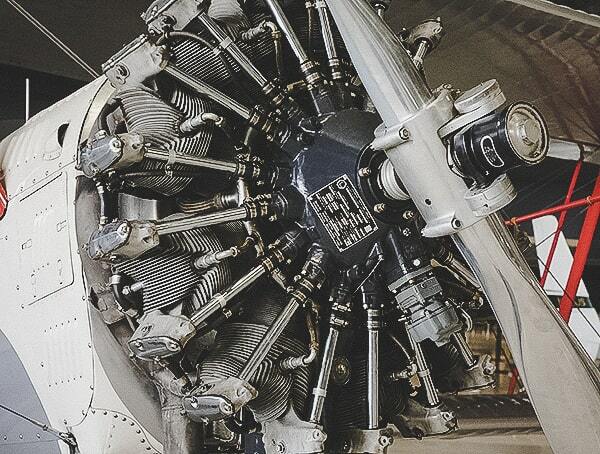 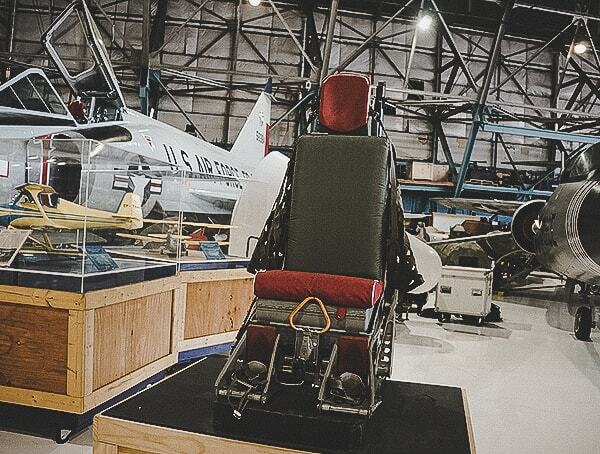 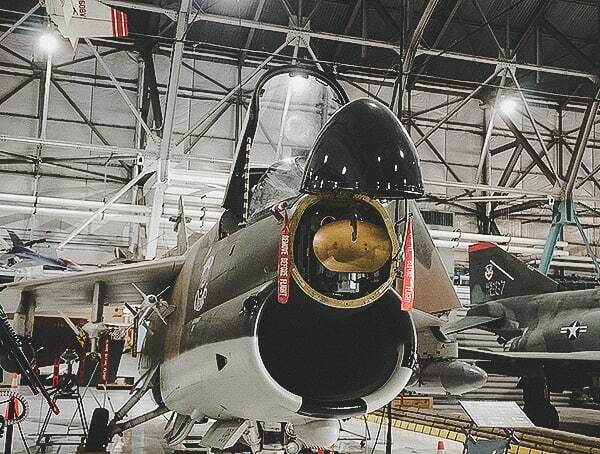 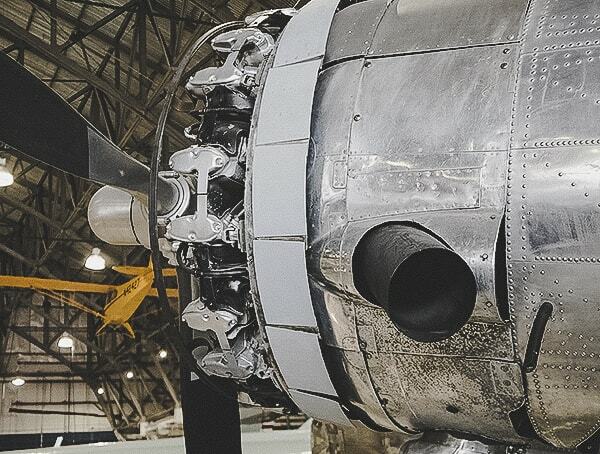 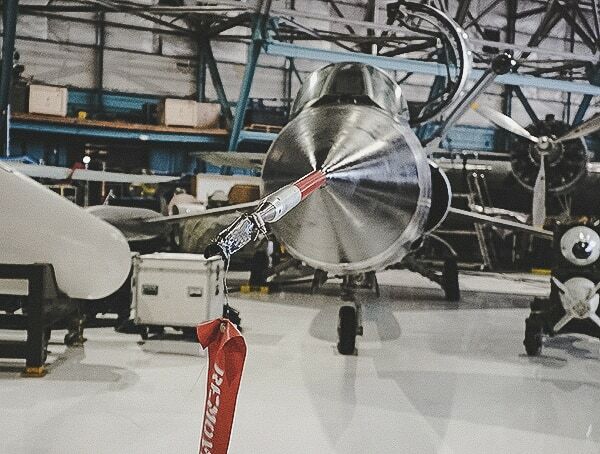 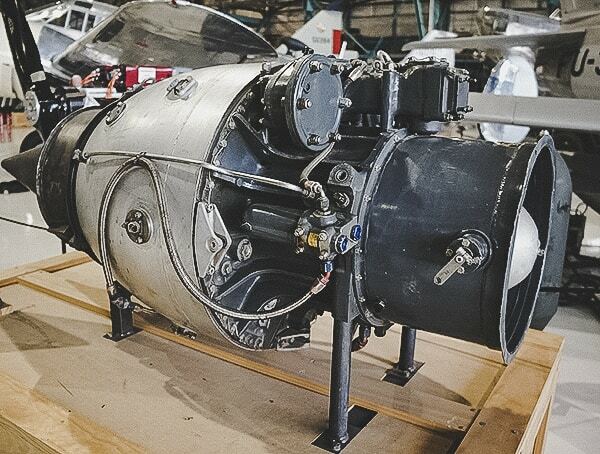 With over 182,000 square feet of hangar space, the Wings Over The Rockies Air and Space Museum is an aeronautics and aviation enthusiasts’ dream. 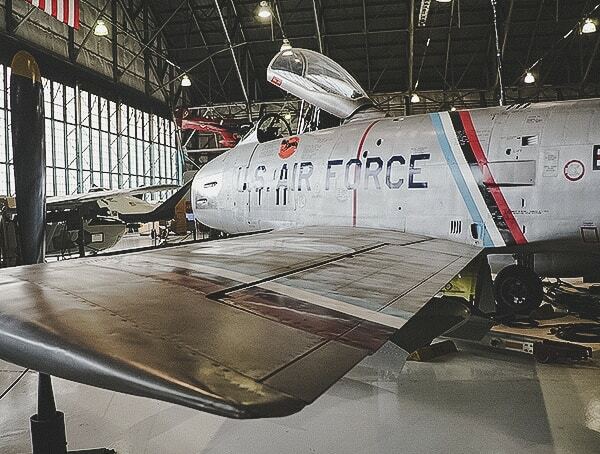 Located at 771 E Academy Blvd in Denver, Colorado (80203), the Wings Over The Rockies Air and Space Museum is just a short twenty-five-minute drive from Downtown. 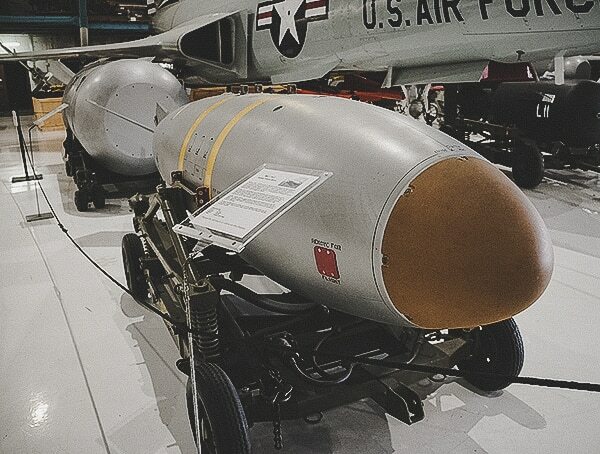 Upon arriving at the former Lowry Air Force Base, it’s hard to miss the massive B-52 Stratofortress combat aircraft being proudly displayed out front. 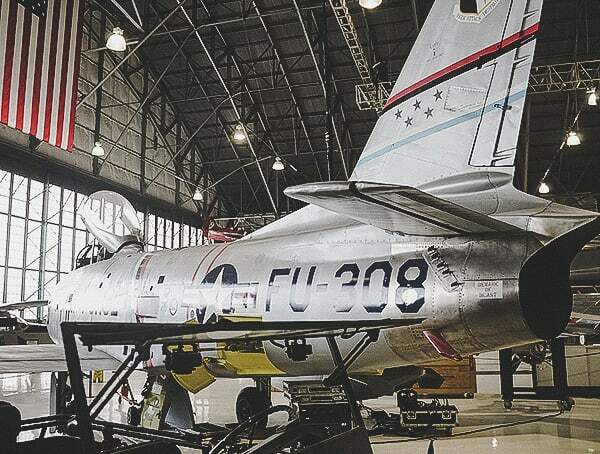 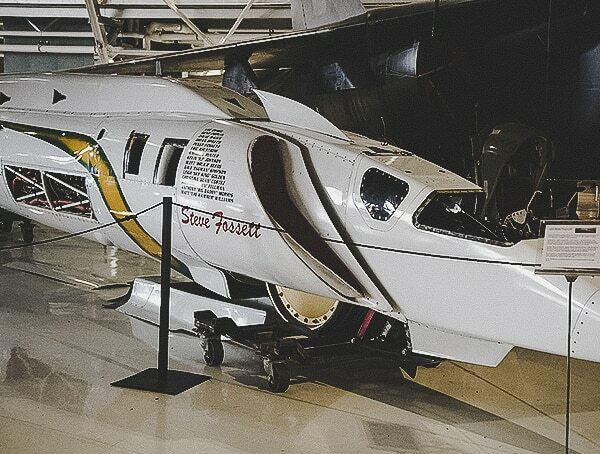 Initially manufactured in 1955, the plane was once used as a trainer for the Lowry Technical Training Center. 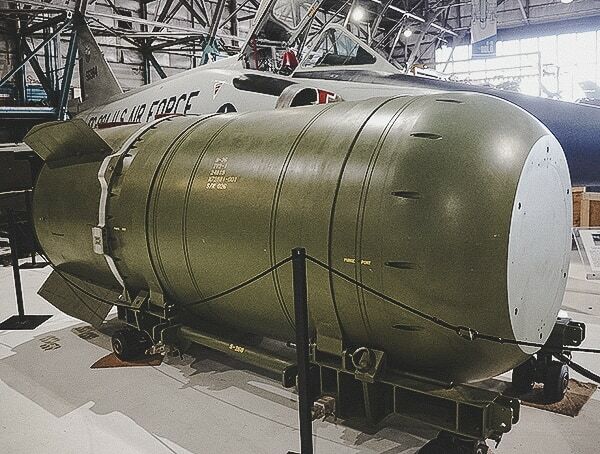 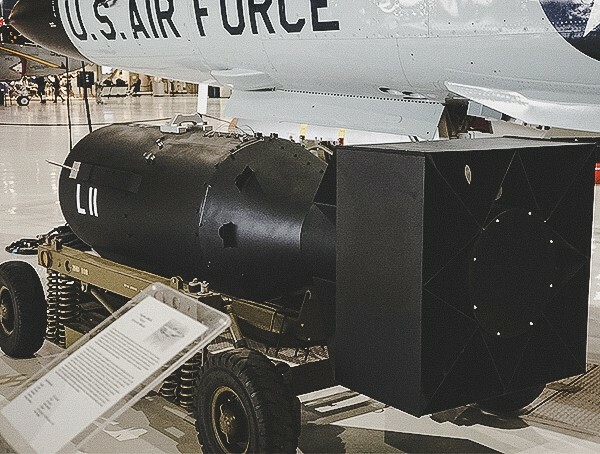 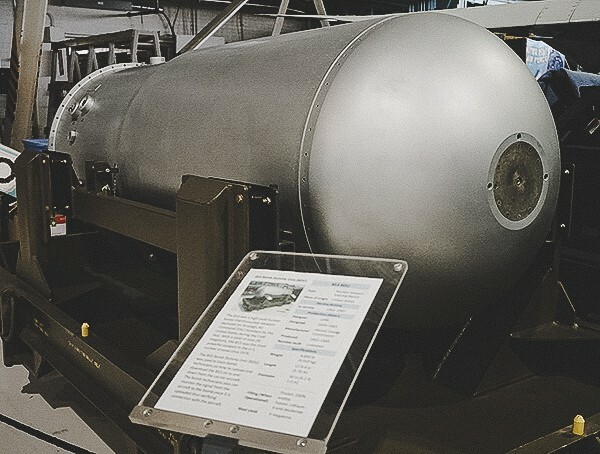 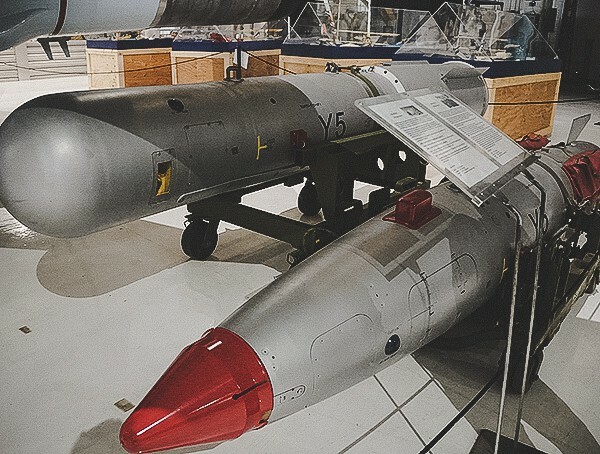 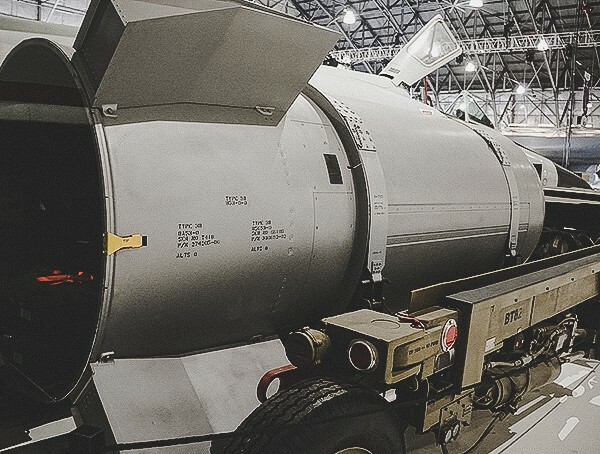 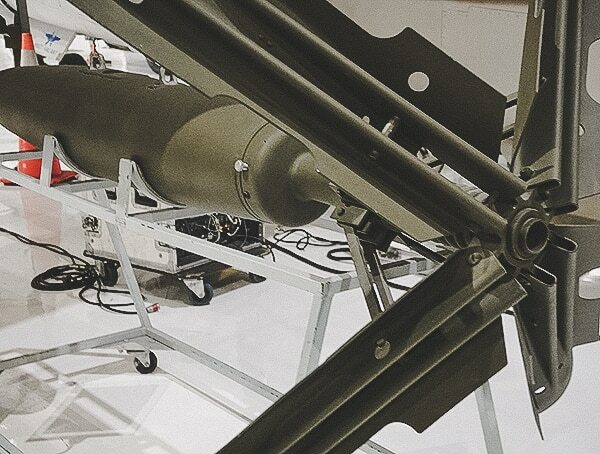 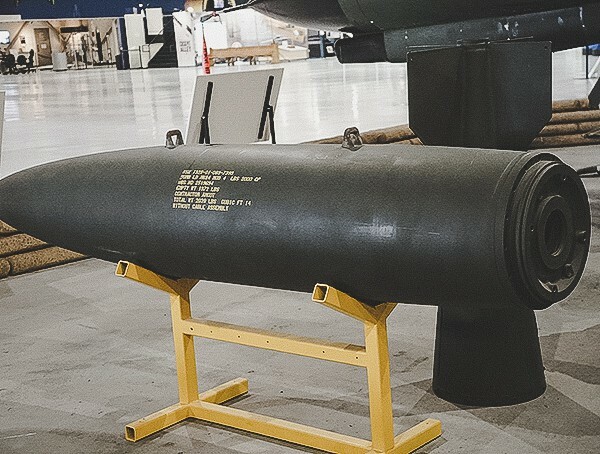 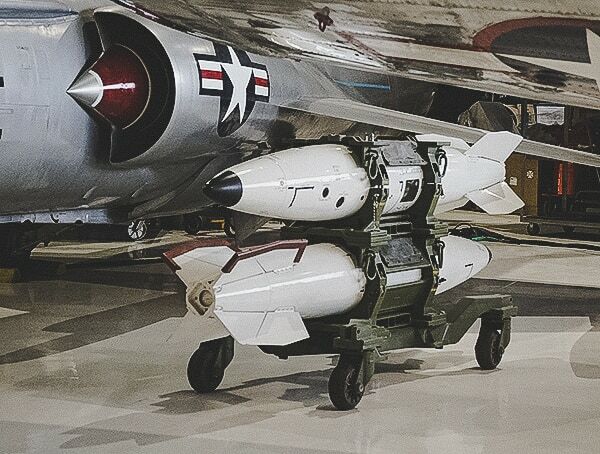 When 1994 rolled around, the RB-52B was transferred over to the museum. 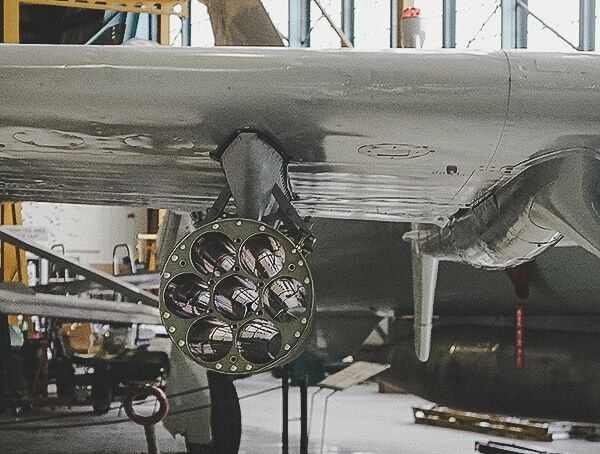 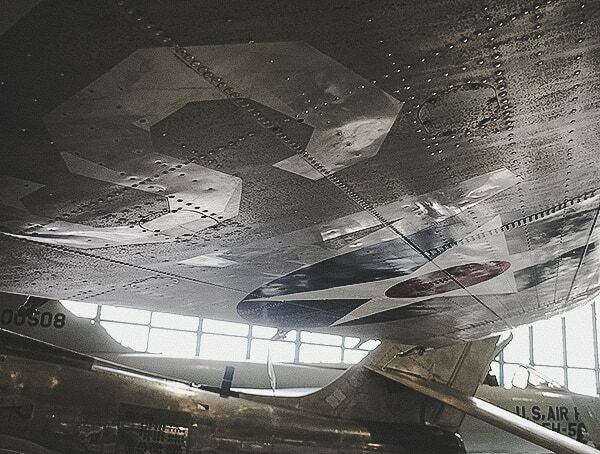 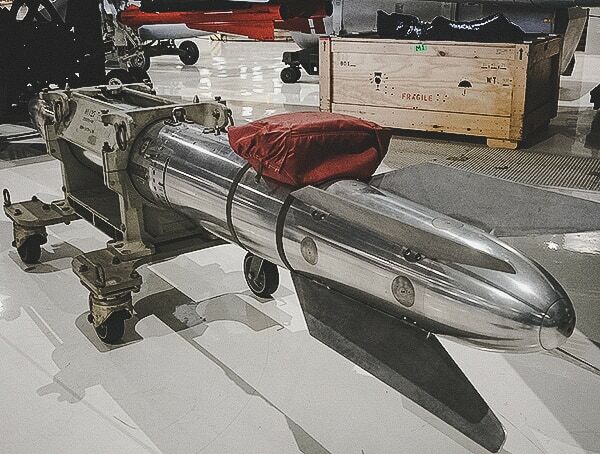 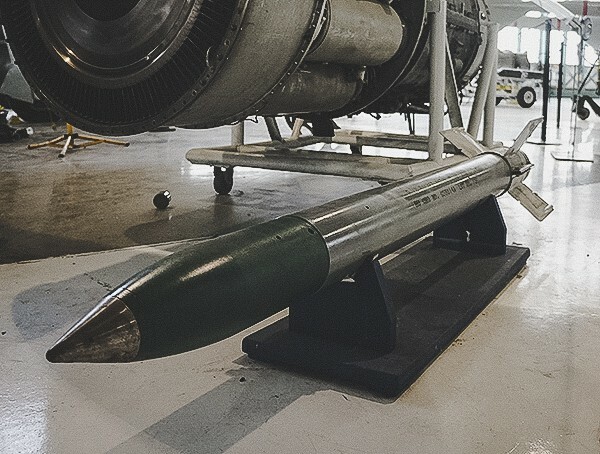 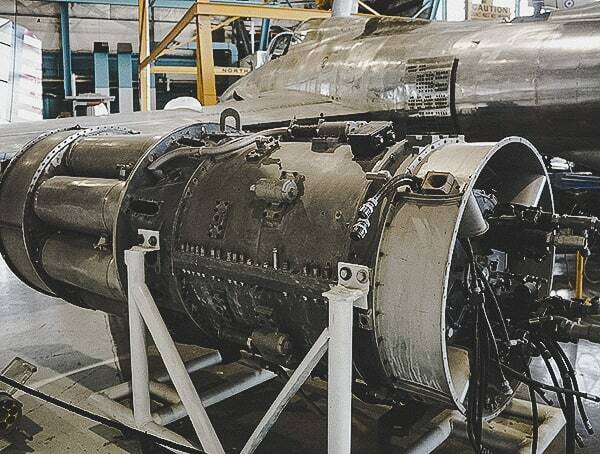 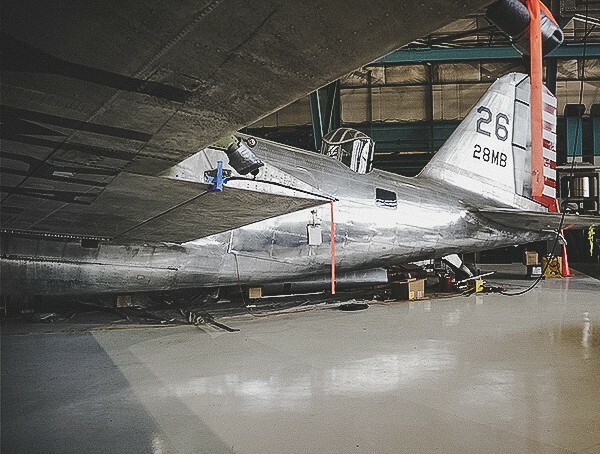 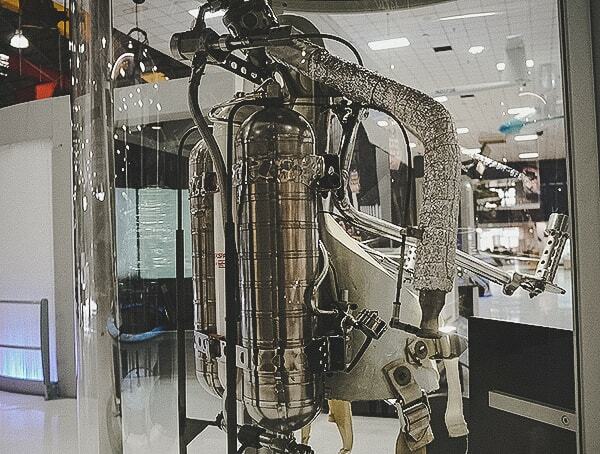 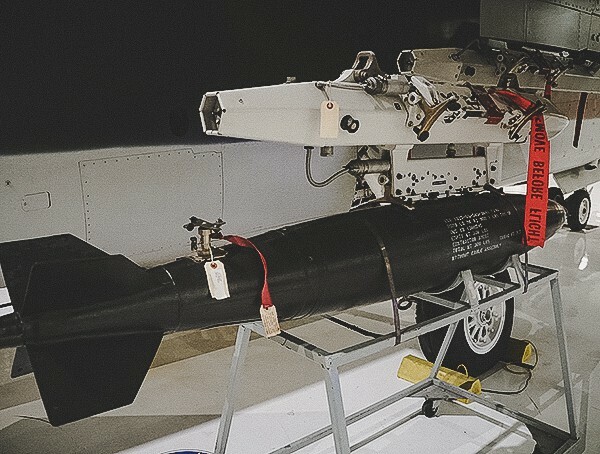 Beyond this striking piece of military aviation history, you’ll find over fifty aircraft and space vehicles waiting on the inside. 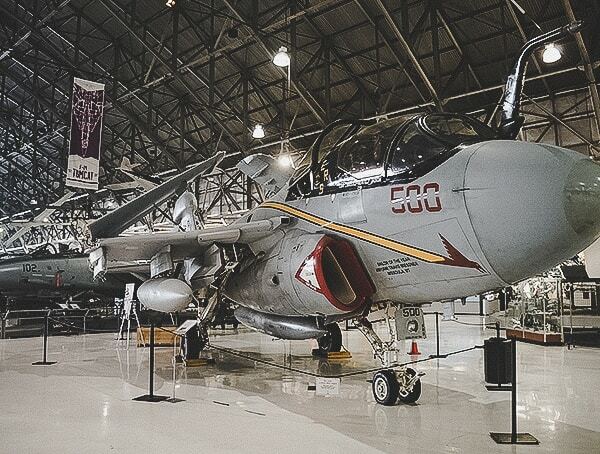 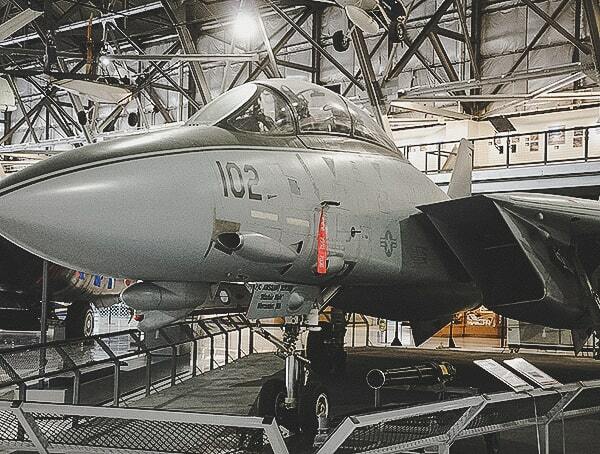 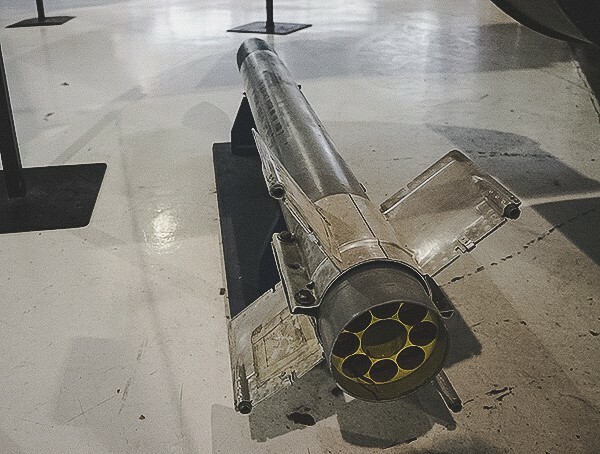 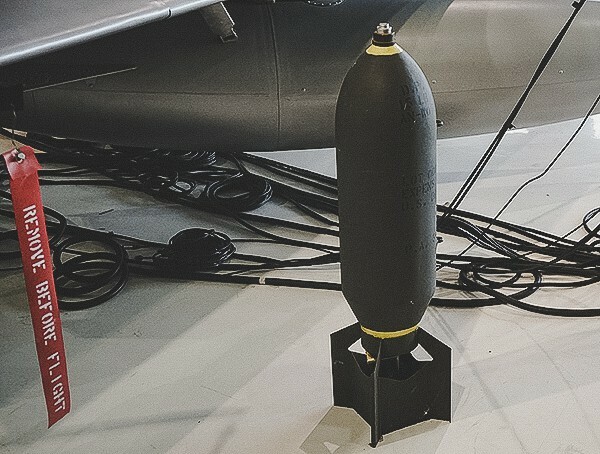 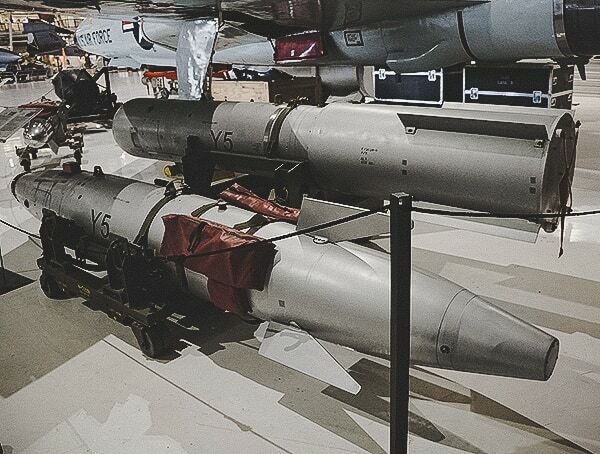 During my tour of the museum, I came across everything from an F-4 Phantom to a B-1A Lancer, EA-6B Prowler, F-104 Starfighter, F-14 Tomcat, UH-1M Iroquois “Huey” helicopter, and so much more. 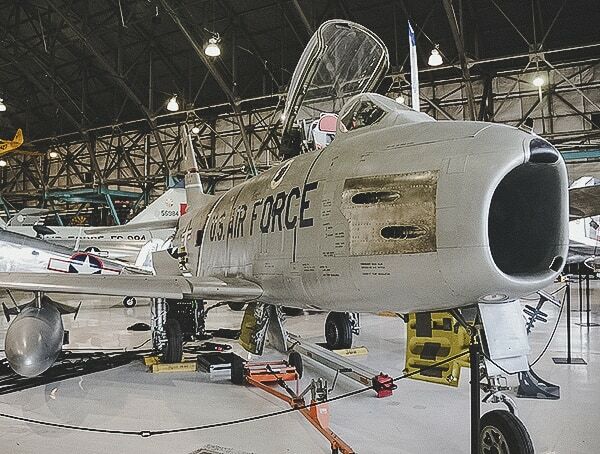 In addition to the military aircraft, Wings Over The Rockies Air and Space Museum is also home to pieces including the Star Wars X-Wing Starfighter, Dream Chaser, Piper J-3 “Cub,” and Skyote Aeromarine “Skyote” biplane among others. 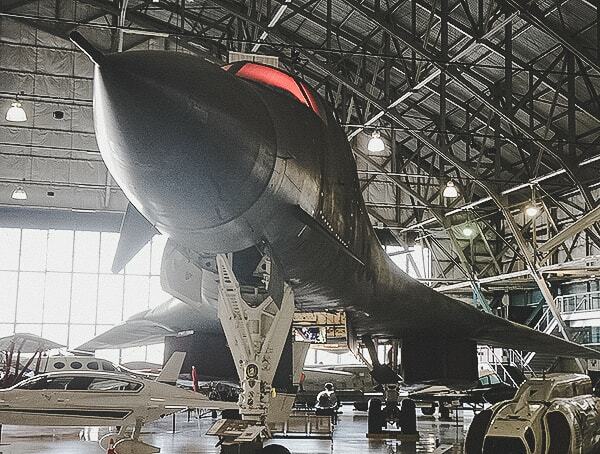 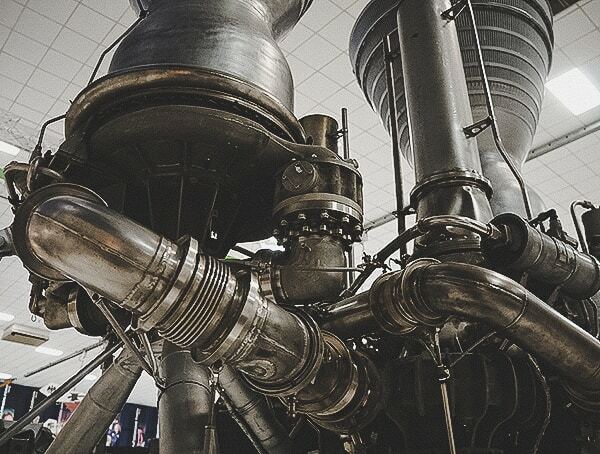 And while taking in the planes themselves was an awe-inspiring experience, I had a blast seeing various space shuttle components and engines up close in person. 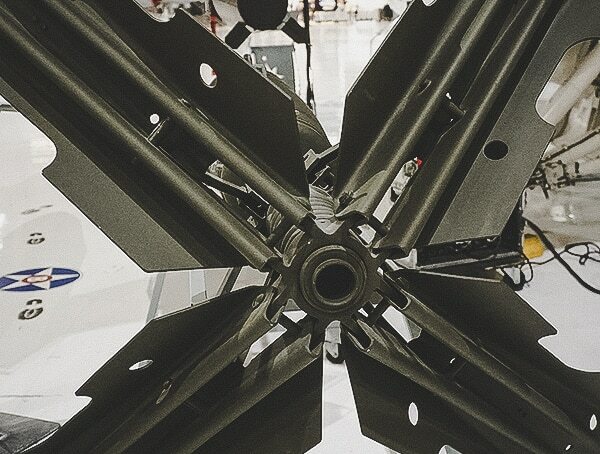 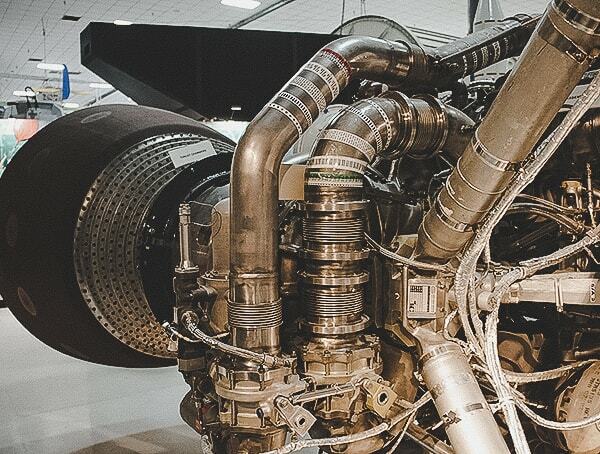 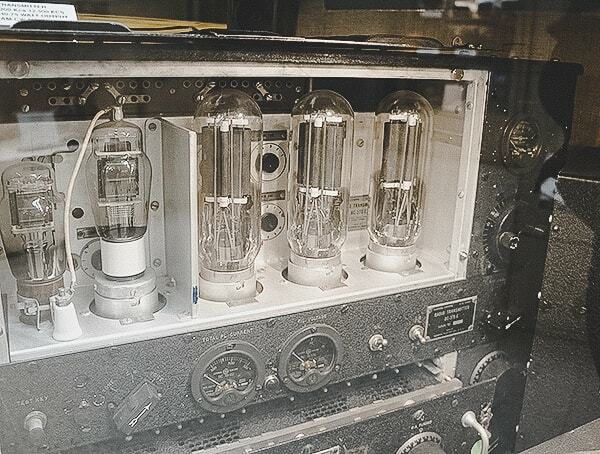 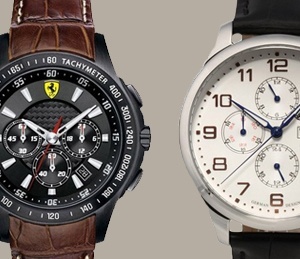 The engineering is remarkable to witness when you consider the complexity. 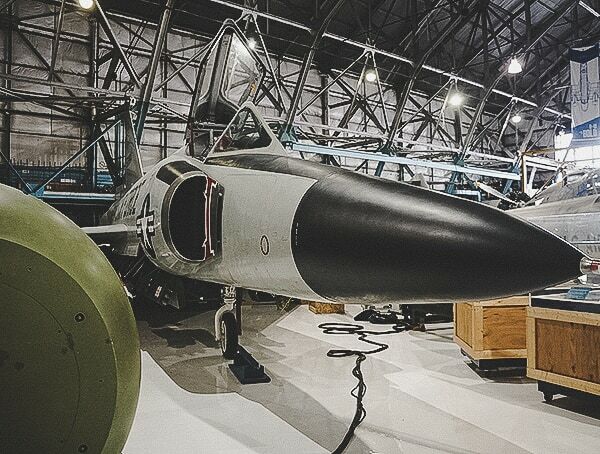 Towards the back of this aviation museum, there are numerous rooms filled with all sorts of military and aviation equipment. 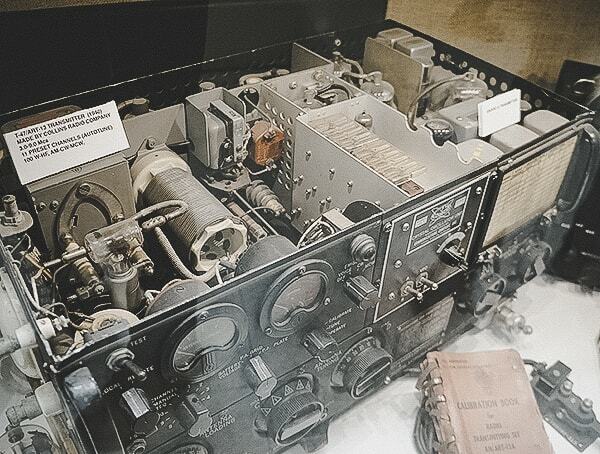 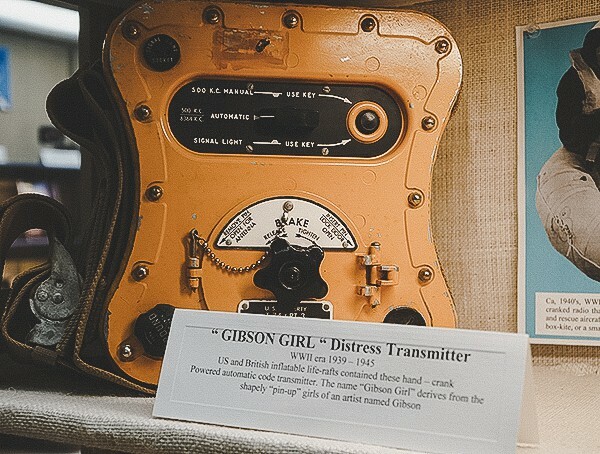 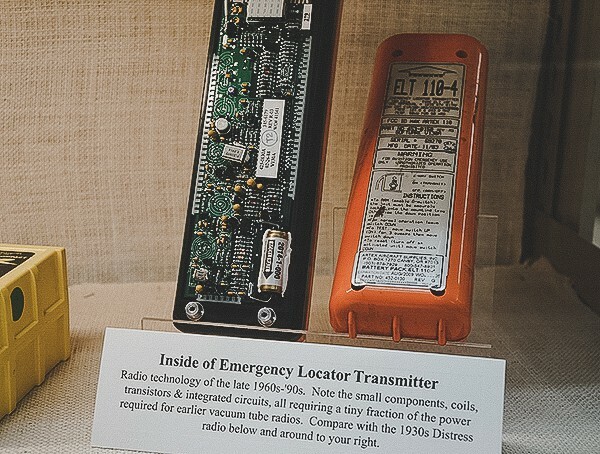 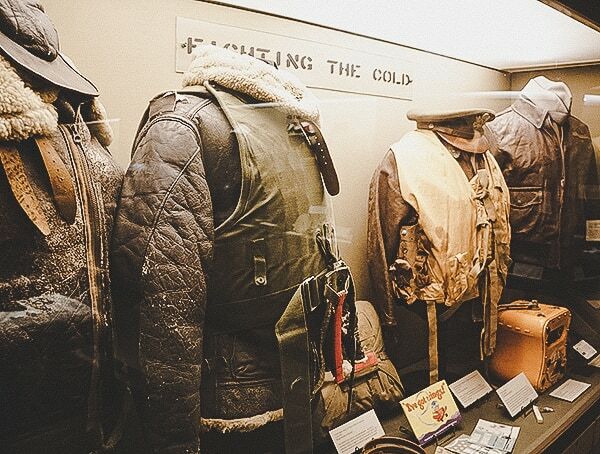 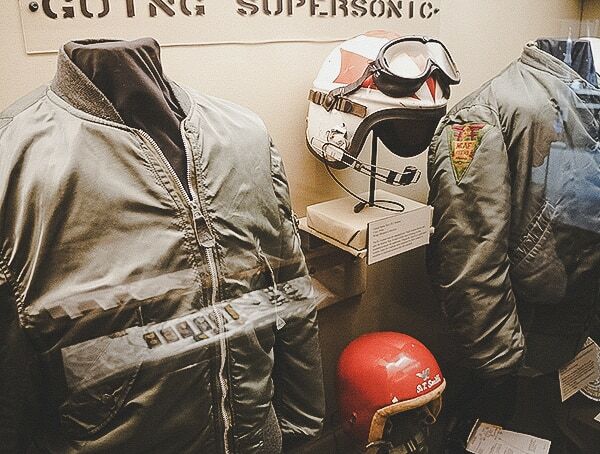 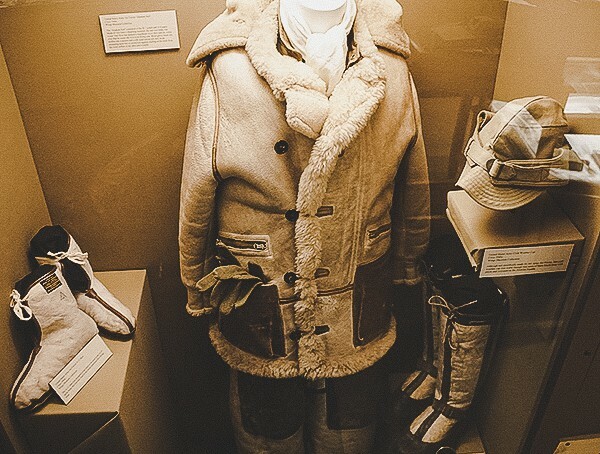 From vintage military outfits and helmets to emergency transponders and radios of the past, exploring each room is truly a treat. 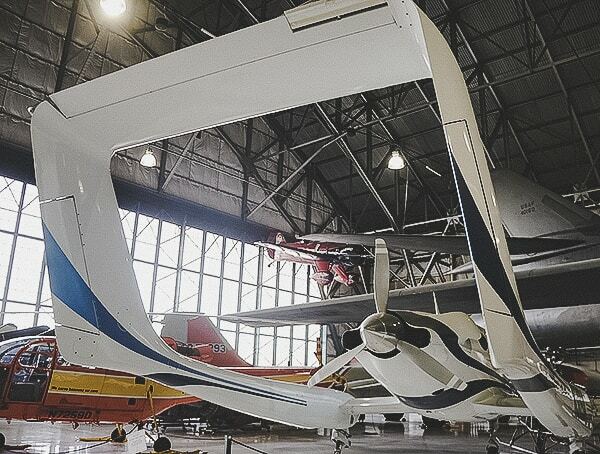 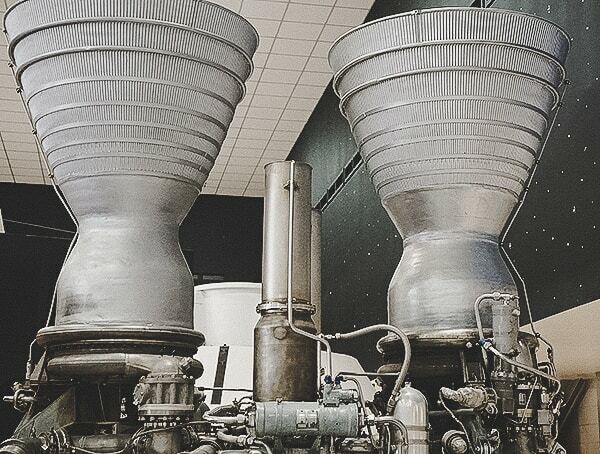 Aside from the above, the museum is also home to a sizeable technical research library which has been said to contain over 15,000 book titles on aviation and aerospace alone. 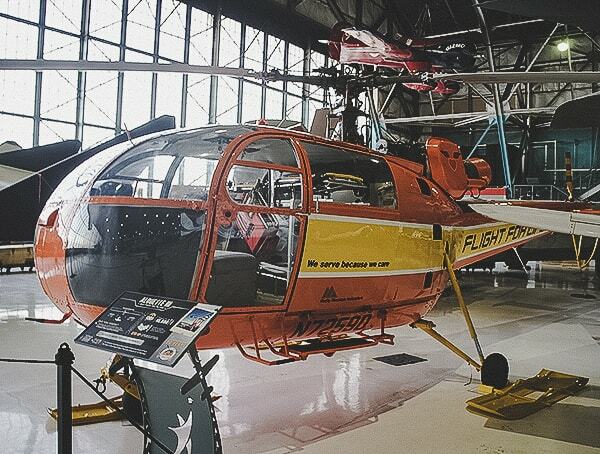 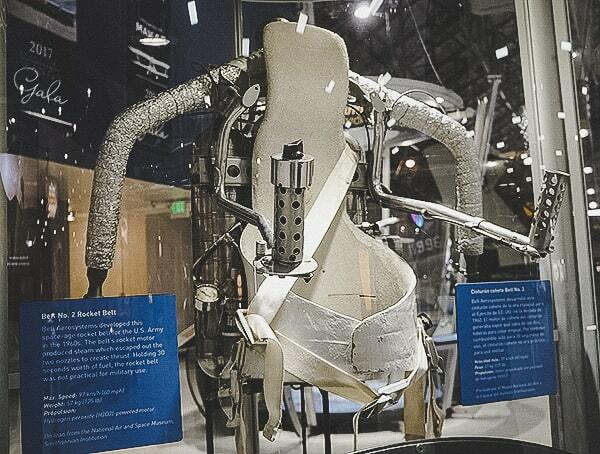 Below, you’ll find photos from my Wings Over The Rockies Air and Space Museum review and tour. 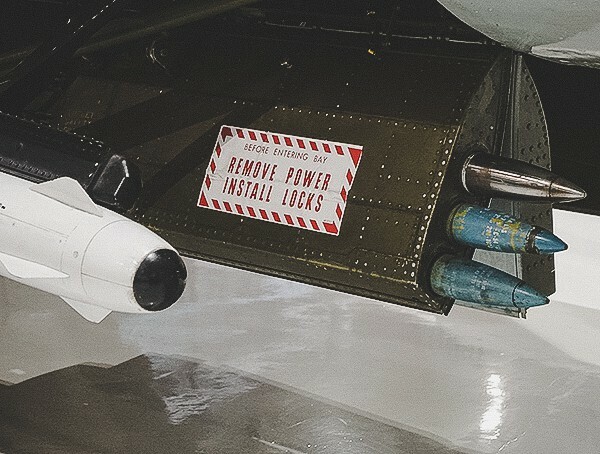 But before you dive on into the best part, you should know a few more quick things. 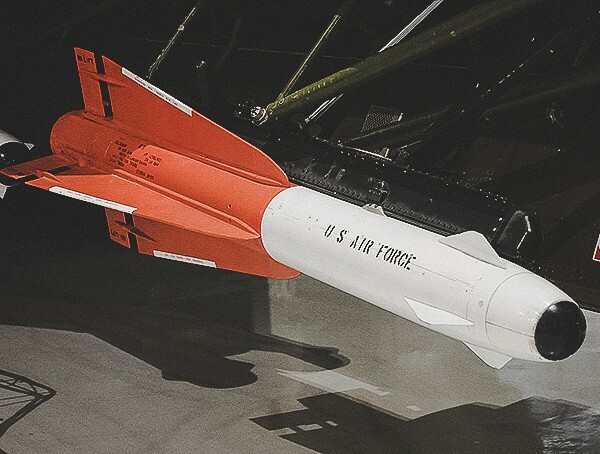 First, the base aided the country’s war efforts during World War II, the Korean War, the Vietnam War, and the Cold War. 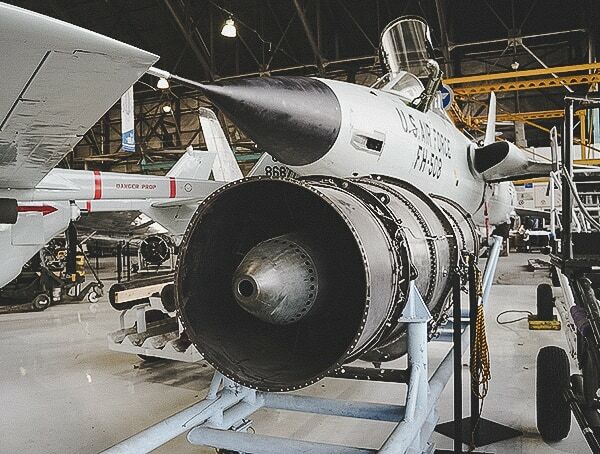 Once known as a technical training center, the base once graduated over 1.1 enlisted members and officers. 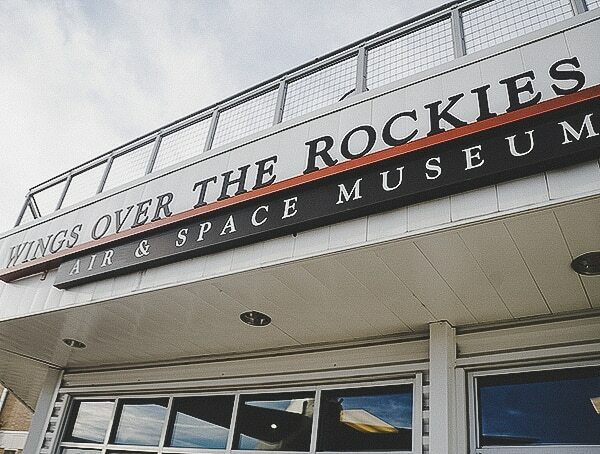 With so much history it should come as no surprise to hear that House Bill 1269 made Wings Over The Rockies Colorado’s official air and space museum.